I have just recently sold this listing at 2874 ETON ST, Vancouver. 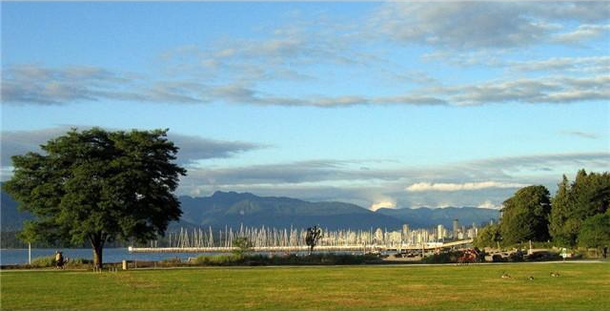 I have just recently sold this listing at # 102 526 W 13TH AV, Vancouver. View my new listing for sale at 112 - 3787 W 4th Ave, Vancouver and currently listed at $239,000. PRIME LOCATION - Point Grey at its best! Lovely home, steps away from the Vancouver most beautiful beaches,shopping, dining, transportation...This beautiful ground floor unit comes with recently installed laminate floors, baseboards, wainscoting, kitchen tiles, fresh paint, and much more! over sized living room and bedroom fit house size furniture! SW facing wrap around patio is enclosed and surrounded with the lush gardens for additional privacy. Solid, proactive building with a healthy contingency fund. Heat included in the maintenance fee. Pleasure to show!